Felting needles :: Felting Needle No.42 Twisted 5pcs. 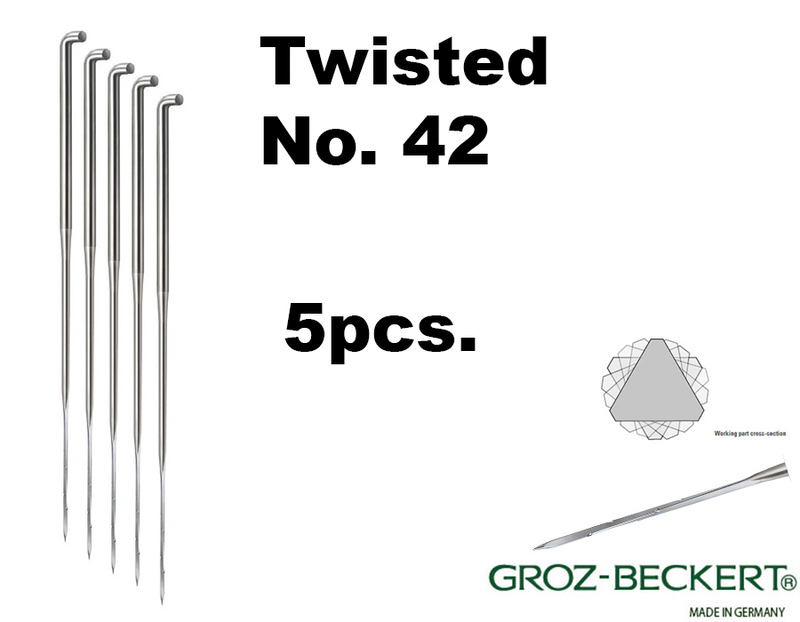 Home/Felting needles/Felting Needle No.42 Twisted 5pcs. Felting Needle No.42 Twisted 5pcs. Defined twist of the working part and equilaterally formed triangular working part. The best felting needles so far!